two valuable qualities at any age. Ever looked at another person’s beautiful smile and wondered if it’s possible for you? Ask our board-certified orthodontist in Mission Viejo, and they’ll give you only one answer — ABSOLUTELY! At Aria Dental, we believe that there’s no such thing as too late when it comes to achieving your dream smile. The only thing you need? Commitment to your treatment plan and leave the rest to our award-winning specialists and the latest orthodontic technology available today! 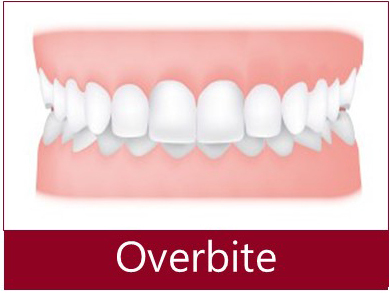 Our orthodontists are specially trained to correct misaligned teeth using braces, Invisalign, and other methods. 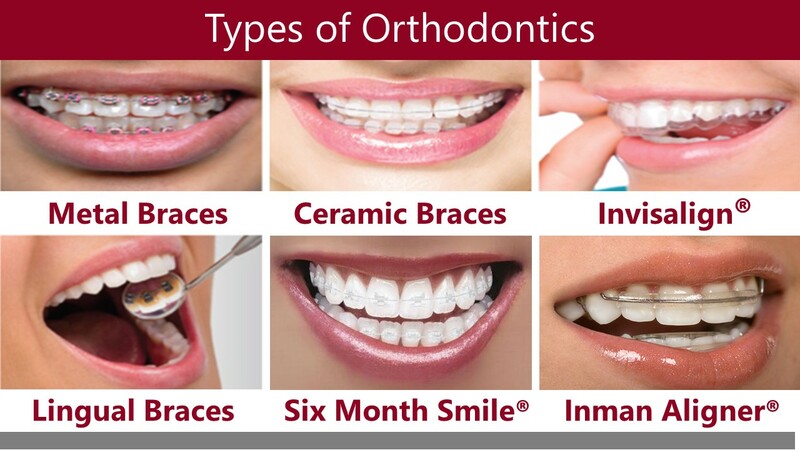 Depending on your situation, your orthodontist may recommend appliances made of ceramic, metal, or plastic. 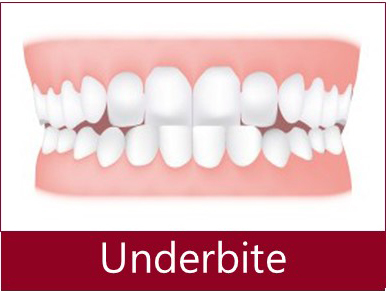 Bonded to the teeth or removable, they will place a constant, gentle force in a precise direction to move your teeth into the proper place. It’s a wonderful time to wear braces — orthodontics have advanced to the point where you don’t need to wear bulky, ugly metal bands around your teeth anymore. 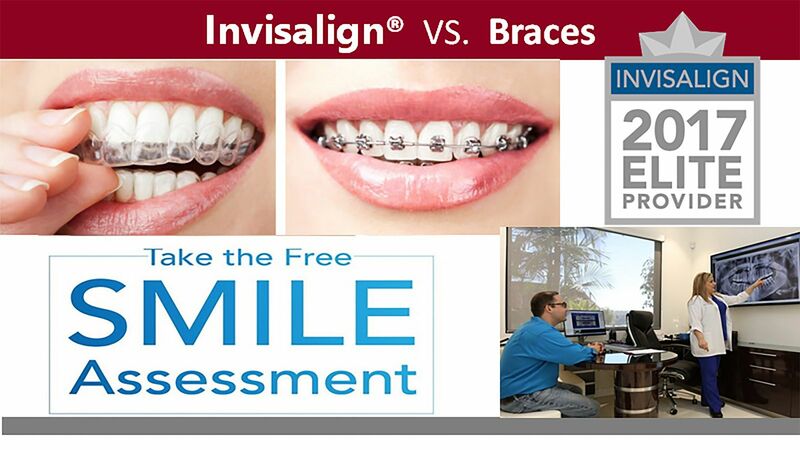 You’ll be able to choose whether you want metal or clear brackets as well as the color of your appliance. 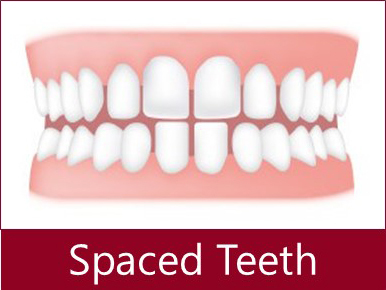 Wires are barely noticeable, and everything is designed to move your teeth comfortably and faster than ever. 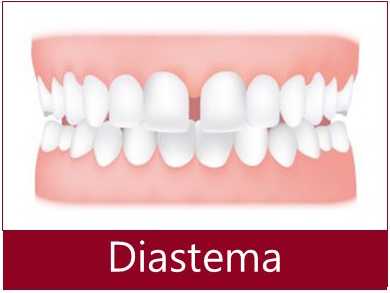 Finally, no need to hide your smile throughout your treatment. As early as now, you can smile with confidence knowing that your perfect smile is just around the corner. Treatment time is different for everyone, and it can last from one to three years. The secret to a successful treatment? You, of course! Participate actively and diligently in your treatment, and you’ll have the smile you’ve always wanted before you know it. Which one would you prefer during your treatment? 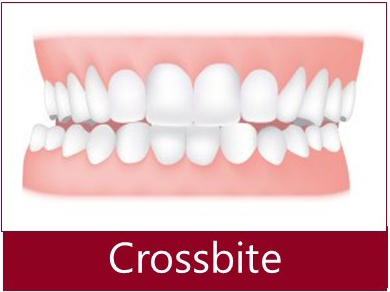 Your orthodontic dentist in Mission Viejo, CA can help you decide. 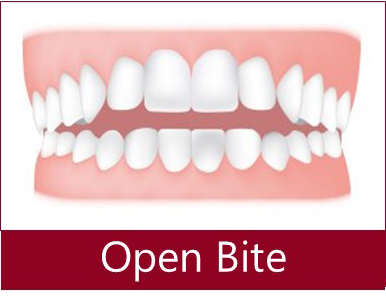 Take our Free Smile Assessment! Let our doctors customize the right solution – just for you. 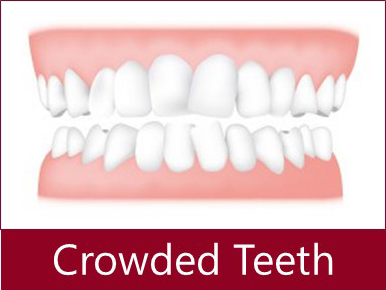 There’s no age limit to a great smile, and Aria Dental caters to children and adults. 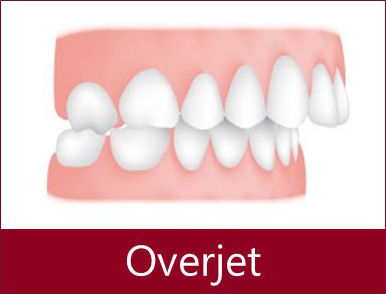 For children, the earlier they get orthodontic treatment, the better and quicker the outcome will be. Ready to take the first step? Discover your treatment options and receive an estimate for the whole period. 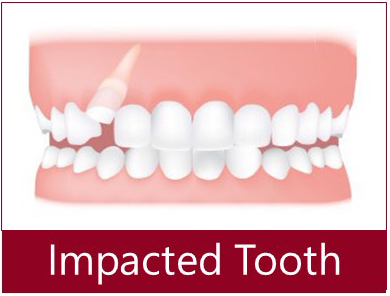 Contact Aria Dental to learn more.